One of the most versatile tools in your toolbox. 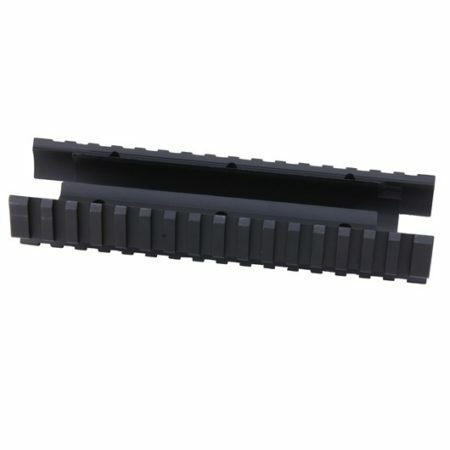 Helps for starting take down pins on AR-15, removing rail covers, and many other uses. Made of durable polymer. Can be used for starting take down pins on AR15’s. Multiple colors, will be shipped random colors.